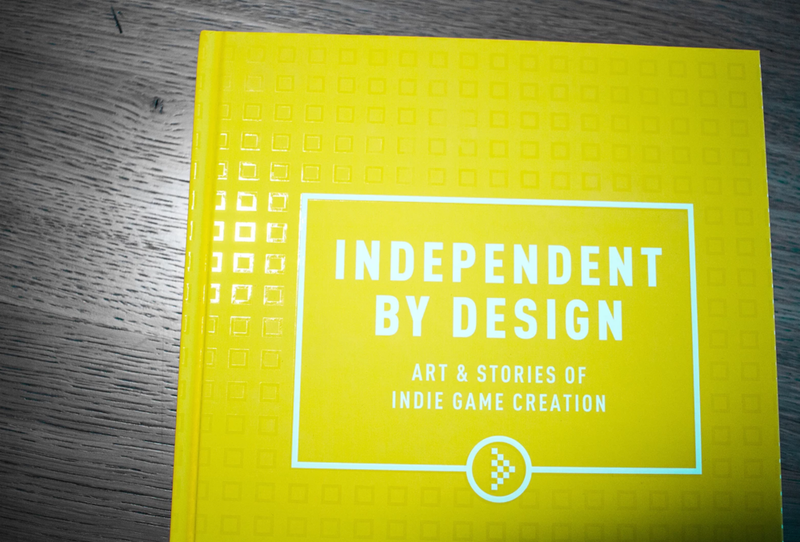 Independent by Design: Art & Stories of Indie Game Creation is a massive love letter to indie game development. 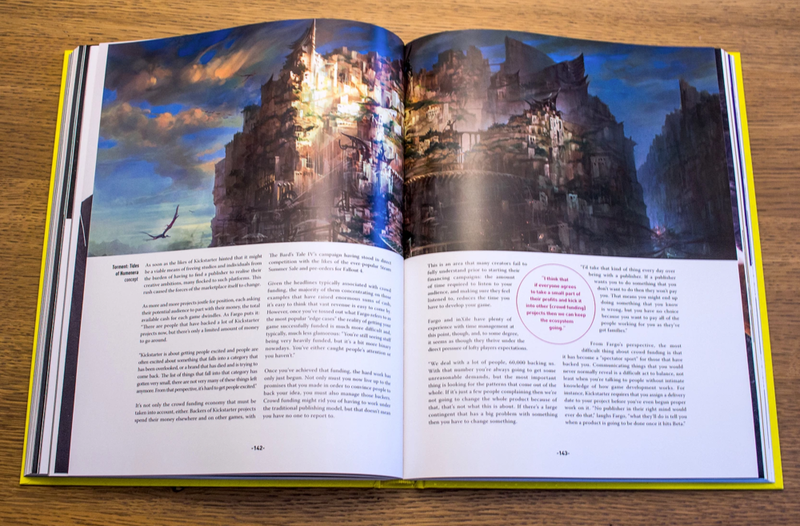 Featuring more than 240 of interviews with twenty of the most creative, innovative, and fresh game design studios from all over the world, the book is a must read for anybody who cares about the art and craft of digital play. Written by two veteran journalists (Stace Harman and John Robertson), this impressive tome is splendidly edited and designed. Among the stars that grace these pages are Lucas Pope, messhof, Vlambeer, The Chinese Room, and many more. Available in different editions and prices, Independent by Design can be purchased here. All images courtesy of the authors.